"...language can carry us to understanding, and connect us to things that matter in our lives. For those of us who trust poetry and the power of linkage that poetry gives us, it's a way of sitting quietly with words and letting them lead us somewhere." The above quote by Naomi Shihab Nye was taken from an interview with Bill Moyers. She goes on to explain how the power of words—of poetry—is not born from proclaiming things, but from discovering things. "Words can give us something back if you trust them." Earlier this month, Naomi asked TLD readers to trust the process of poetry. She challenged us to write letters to ourselves (not necessarily in standard letter format) in which we ask some questions that we don't have to answer. 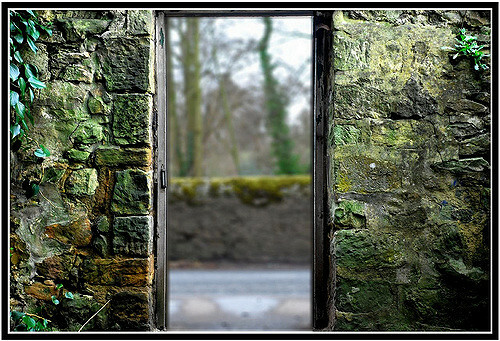 The challenge was a doorway to discovering ourselves . . .
through the writing of our own poems, of course, but also through reading and connecting with others' poems. 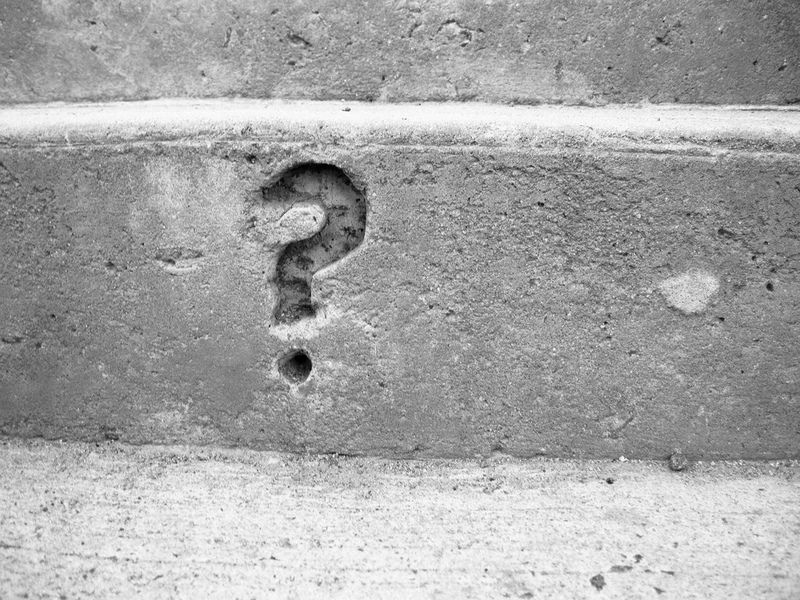 The questions in these poems resonated far beyond one individual experience. By paying attention to each others' stories, we were able to recognize our shared humanity. My sincere thanks to everyone who shared glimpses of themselves, and most of all to Naomi Shihab Nye for inspiring this beautiful collection worth pondering. If this challenge has got you thinking about the letter you might write to yourself, post your poem with questions on our September 2018 padlet by Sunday, September 30, 2018, and I will add it to the wrap-up presentation. 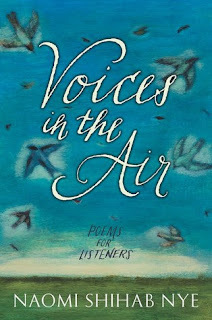 Participants in this month's challenge will automatically be entered to win a personalized copy of Voices in the Air: Poems for Listeners by Naomi Shihab Nye (Greenwillow Books, 2018). One entry per participant, not per poem. Alternatively, you may enter the giveaway by commenting below. Comments must be received by Monday, October 1st. If you contribute a poem and comment below, you will receive two entries in total. The winner will be chosen by Random.org and announced next Friday, October 5th, when we reveal next month's interview and ditty challenge. Jone Rush MacCulloch is celebrating a GREAT morning of poetry! You'll find her hosting this week's Poetry Friday roundup at Deowriter. deep below the surface . . .
(Is that a snake?) . . .
the depths . . .
ready to snap . . .
than the deep I think I know . . . If the water is so cold that it cramps my stomach . . .
me far out to the middle of the lake . . .
Should I jump in the lake? Do I have to answer these questions? Or do I close my eyes and jump? © 2018 Juanita Havill. All rights reserved. and remember my grandmother’s eyes. papa goldfinch surfing the echinacea. what will I plant next spring? © 2018 Maria Marshall. All rights reserved. 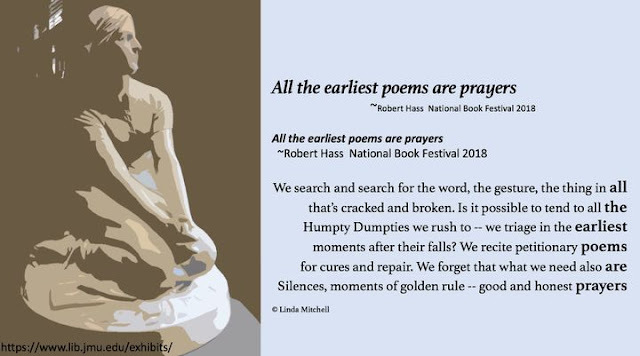 "All the earliest poems are prayers." © 2018 Linda Mitchell. All rights reserved. Where do I find the answers? she asked. Please, can you show me the way? she hasn't the presence to find. Write a letter to yourself in which you ask some questions that you don't have to answer. If you'd like to participate, post your poem on our September 2018 padlet. Other question poems featured this week were by Margaret Simon, Tabatha Yeatts, Janice Scully, and Cory Corrado. 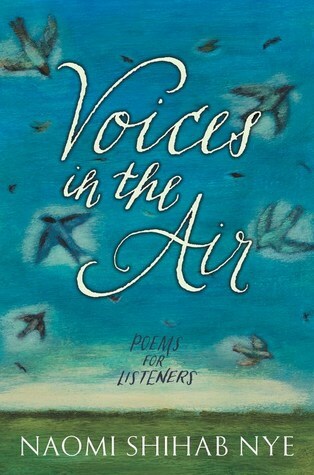 All contributions will be included in a wrap-up presentation next Friday, September 28th, and one lucky participant (chosen randomly) will win a personalized copy of Voices in the Air: Poems for Listeners (Greenwillow Books, 2018). Erin at The Water's Edge is hosting this week's Poetry Friday roundup. © 2018 Cory Corrado. All rights reserved. each won’t have its fans. Why is that hard to understand? What if apple pies were all the same? © 2018 Janice Scully. All rights reserved. How do we make something new? ride their carts down their usual tracks? keeping them from falling into oblivion below. and, lo, a new destination. What is a Body Worth? One life forged for many. © 2018 Margaret Simon. All rights reserved. For more about Margaret's experience at the National Book Festival, visit this blog post. 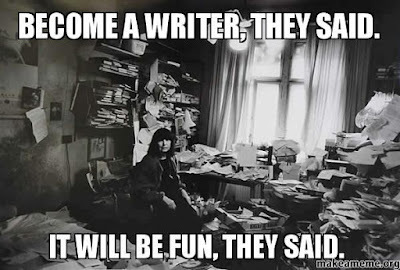 Is your writing cave a hot mess like mine is? Well, you're in luck. 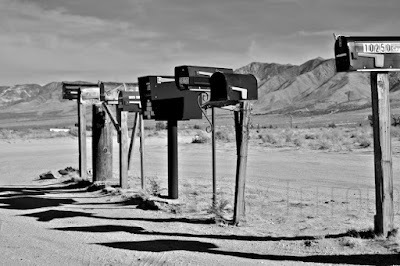 Carrie Clickard is back today with the second half of her extensive look at the submission process—she promises to help us make a dent in those piles of original poetry. What's more, there's no denying that Carrie's posts are always fun! If you missed last week's post—Doing the Submission Shuffle (Part One)—take a minute to catch up, but don't dawdle. There's heaps of great information to explore this week, too! Well, onward and upward as I always say. Last week in part one we covered some excellent printed resources and three of the big online submission aggregators that you can use to discover good poetry markets. Today we’ll wander farther afield and find more treasure troves online. There are some remarkably kind-hearted bloggers who post writing opportunity lists monthly, do interviews with editors and agents, keep running track of contests, etc—all out of the goodness of their heart (plus the hope of more blog traffic and followers, naturally). Publishing ... and Other Forms of Insanity posts an excellent list of calls for submissions at the start of every month. (General writing: not exclusively poetry or any single genre.) They also have sections for Agents seeking Clients and Editors accepting Manuscripts. In the children’s corner, Literary Rambles is a well-established, superb source for deep digging and narrowing your list for submissions to agents and book publishing editors. Look elsewhere for specific magazine or anthology opportunities. Author and puzzle maker Ev Christensen’s Writing for Children’s Magazines is a great resource for writing submission opportunities, market changes and generally excellent writing advice. She’s got great depth of experience and shares valuable material. If you write speculative poetry (SF, Fantasy or Horror) try Ralan, who covers everything from magazines to anthologies to book publishers. The Science Fiction and Fantasy Poetry Association (SFPA) has a market listing page (not always freshly maintained) and a Facebook page you can follow without being a member. On the darker side, Dark Markets or the Horror Tree both have market opportunity listings for anthologies and book publishers seeking poetry submissions. Facebook has several “open call” or submission opportunity groups you can follow based on your preferred genre or poetry in general. A few of my faves are Poetry Submission Portal, Open Call: Science Fiction, Fantasy & Pulp Markets, and Open Call: Horror Markets. Because Facebook is Facebook, they don’t link properly here, but it’s worth your while searching for “open calls.” You’re bound to find at least one useful group to join/follow. Don’t forget you can add your favorite submission websites and blogs on to your twitter feed too, as nearly all of them blast out to the Twitterverse. 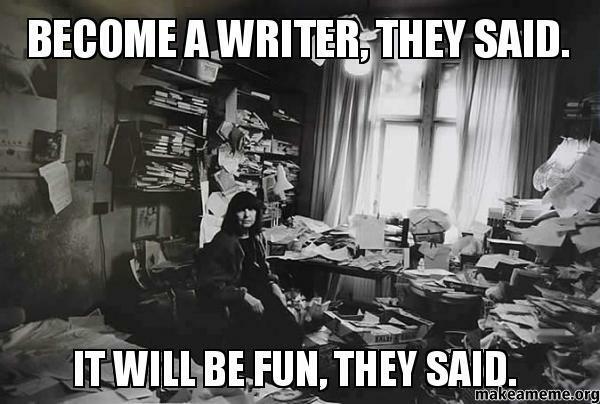 Not to mention following any key editors or agents you have on your “wanted list." Not all of them post about their publishing work, but many do. Those of you working on full poetry collections or chapbooks should definitely catch the #MSWL (Manuscript Wish List) where agents and editors post their own “most wanteds.” The majority of posts describe MG/YA novels, but there are occasional mentions of verse novels, plus plenty of food for inspiration. Sigh. Sure it only takes a few keystrokes to say a sincere congratz and move on. That is if you avoid my typical 15-45 minutes of wallowing in despair and the search for chocolate. If you’re especially lucky (or smart) you already belong to a poetry community like Michelle’s where you’ll find one of the best sources of writing opportunities—other poets just like you. We’re all out there in the publishing world every day, seeking out and stumbling over opportunities: good established markets, interesting ezine startups, or that perfect once in a lifetime gem. Unless you spend all day everyday searching obscure blogs you’re sure to miss some of those great chances. That’s where poet to poet information can make all the difference. This is by no means an exhaustive list, just some of the well-knowns, plus a few personal favorites. If we’ve missed your favorite or you have a new market to share, please chime in. Jump into the comments and tell us about it. And then what happens? You find out you’ve simultaneously subbed to markets that don’t accept simultaneous subs. And you’ll have to eat crow with an editor if one of the two gets accepted and you have to withdraw from the other. Editors remember that stuff, don’t think they don’t—especially if they really liked the piece you just took away. So how do we avoid the awkward submission stumble? Yes, you guessed it—boring file keeping. 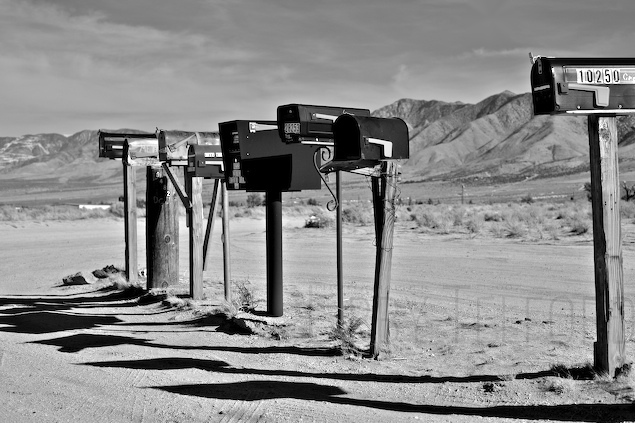 Whether you do it on paper or digitally, you need to track what you sent where and their responses. The only thing more embarrassing than having a poem rejected once is having it rejected twice BY THE SAME EDITOR WHO RECOGNIZES IT. But the longer you sub and the more pieces you have to sub, the more you’ll need a digitally searchable system you don’t have to dig through. There are probably a hundred ways to digitally track your subs. You can use one of the pre-designed online sites, like Duotrope, The Submission Grinder, or Submittable. You can buy submission tracking software. Freelance Writing Jobs and the SFWA both have useful articles comparing the software out there. Any digital software will give you the advantage of searching your submissions without reading through hand scribbled notes or cross comparing folders. You can also submit “on the go” from anyplace you have computer access. And since they’re already created and used by thousands of writers, you can start quickly with a pretty short learning curve. Why then, you may ask, would I use NONE of those convenient digital goodies? Why for the love of haiku would I take the time to make my own laborious spreadsheet system? Then get out there and get subbing. As my mom said all the way through my high school years: “Nobody can publish that poem until you let them read it.” And as usual, Mom knows best. See you all in print! Wow! Thanks once again, Carrie, for all the wonderful tips, resources, leads, and encouragement. Now look out you hot mess of pending submissions future acceptances—here I come! Carrie L. Clickard is an internationally published author and poet, with books published by Simon & Schuster, Holiday House and Flashlight Press. Look for her latest rhyming picture book from Simon & Schuster/Paula Wiseman Books, Thomas Jefferson and the Mammoth Hunt: The True Story of the Quest for America's Biggest Bones, on January 1, 2019. Her poetry and short stories have appeared in numerous anthologies and periodicals as well, including Spider, Muse, Highlights, Andromeda Spaceways Inflight Magazine, Havok, Myriad Lands, Clubhouse, Spellbound, Penumbra, Haiku of the Dead, and Underneath the Juniper Tree. 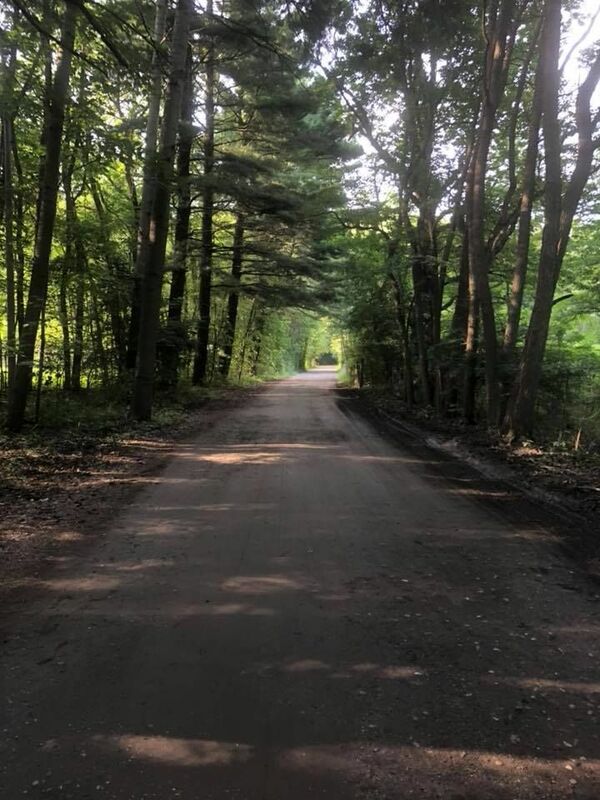 Browse through all of Carrie's posts on Today's Little Ditty HERE, or if you're specifically looking for her Rhyme Crime Investigation series, you'll find those posts collected HERE. We're halfway through September already, and halfway through our DMC challenge to write what I'm calling a #QuestionPoem. Read Naomi Shihab Nye's Spotlight ON interview for more information about this month's challenge. Daily ditties featured this week were by Heidi Mordhorst, Sherry Howard, Brenda Davis Harsham, and Robyn Campbell. Read more poems (and post your own) on our September 2018 padlet. 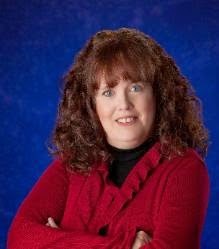 Children's author and writing teacher Amy Ludwig VanDerwater is hosting this week's Poetry Friday roundup at The Poem Farm. as the sky is big? sensation as a brand new babe? A wife who has just lost her mate? Are there really answers? I don't know. truly tried to do my best. © 2018 Robyn Campbell. All rights reserved. curtains dance a damp minuet. front to back, moving with breezes. with one dark spot. What is it? © 2018 Brenda Davis Harsham. All rights reserved. What is my imprint today? Will I do no harm? © 2018 Sherry Howard. All rights reserved.